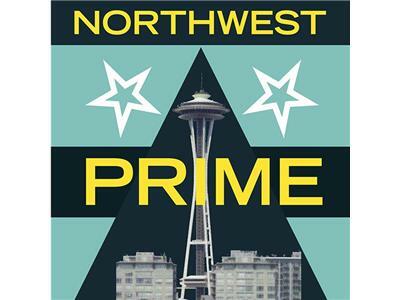 If you liked this show, you should follow NorthwestPrime. NWP welcomes South African super model Bryce Thompson. Bryce rocketed on the radar of thousands of fan girls with a simple tweet confirming he had auditioned for the coveted role of Christian Grey, for the upcoming film Fifty Shades of Grey. At this point it unclear that the role is his but many authors caught notice of the finely sculputed young model and shot Bryce to the TOP of romance authors, male lead, wish list! Bryce is seen frequently in GQ, Men's Health, Nieman Marcus, fashion house runways as well as numerous television and print ads.